Decluttering can be painful but it also gives you peace of mind. Listed item didn’t sell? 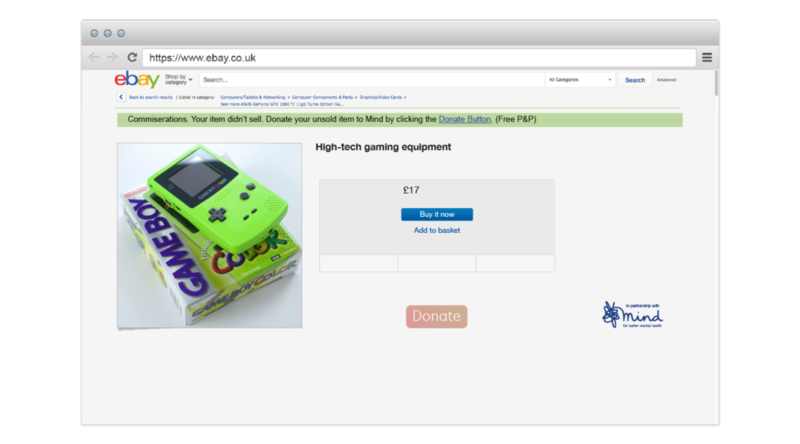 Donate it to your local Mind charity shop at the push of a button.